Luxury 4-star Algarve apartment complex overlooking the Atlantic Ocean, and just a short walk from the Blue Flag Ancão beach. 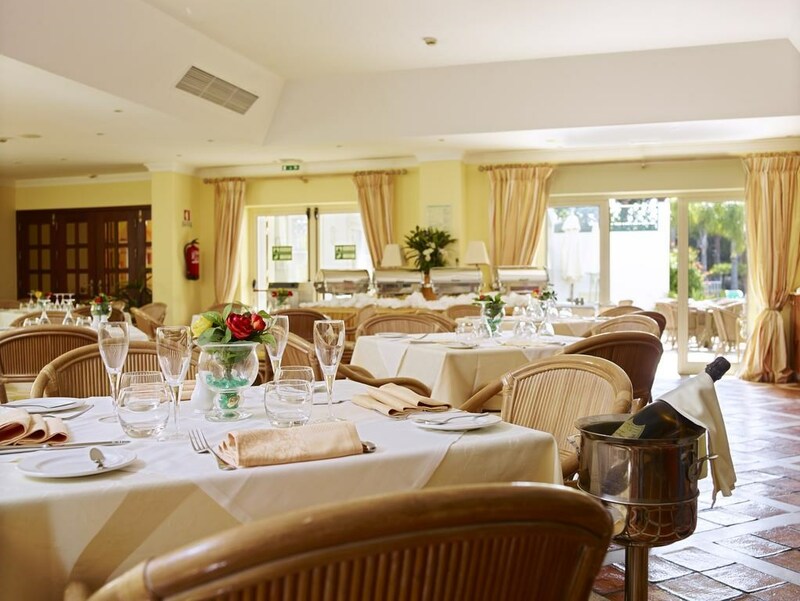 Nestled in the picturesque Ria Formosa nature reserve, the Formosa Park Apartment Hotel is surrounded by some of the most stunning nature and scenery in the Algarve. 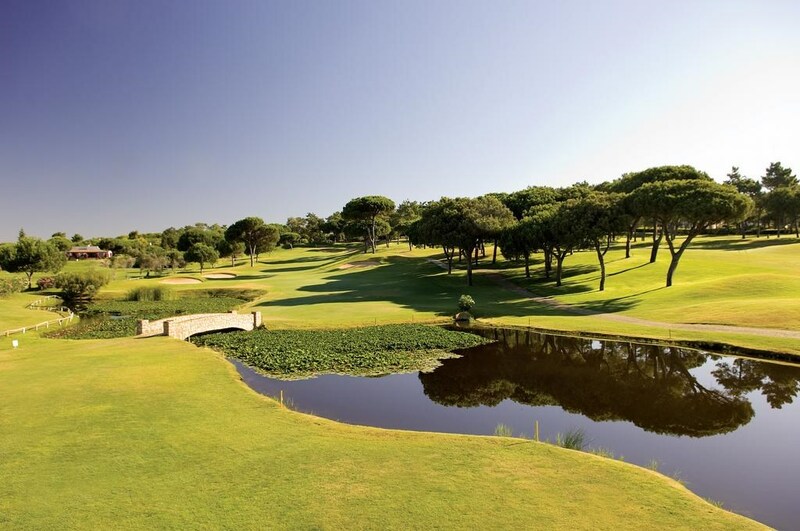 Located just 15 minutes’ drive from Faro International Airport, the 4-star Algarve hotel is in the heart of Portugal’s golfing paradise… with a host of award winning golf courses, including San Lorenzo and Pinheiros Altos, just a few minutes away. 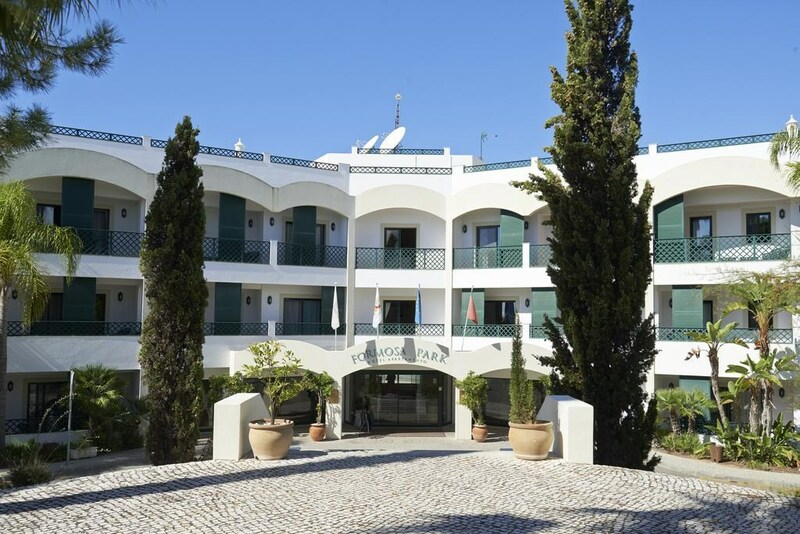 Boasting two outdoor pools, an adventure playground, bar and restaurant, the luxury Algarve apartment hotel is perfect for a relaxing family break or for exciting golfing getaways. Full board and self-catering holidays are both available. 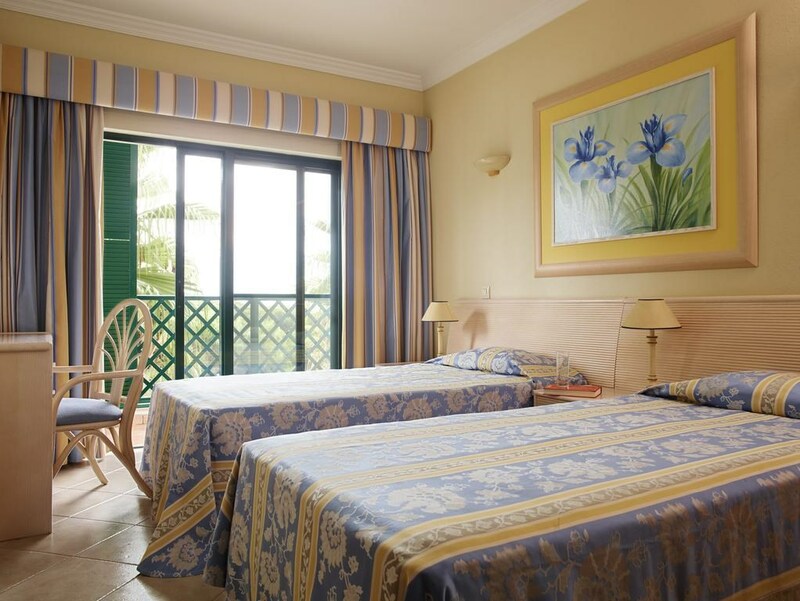 This stunning beach aparthotel boasts an enviable location in Ria Formosa nature protection area in Almancil. 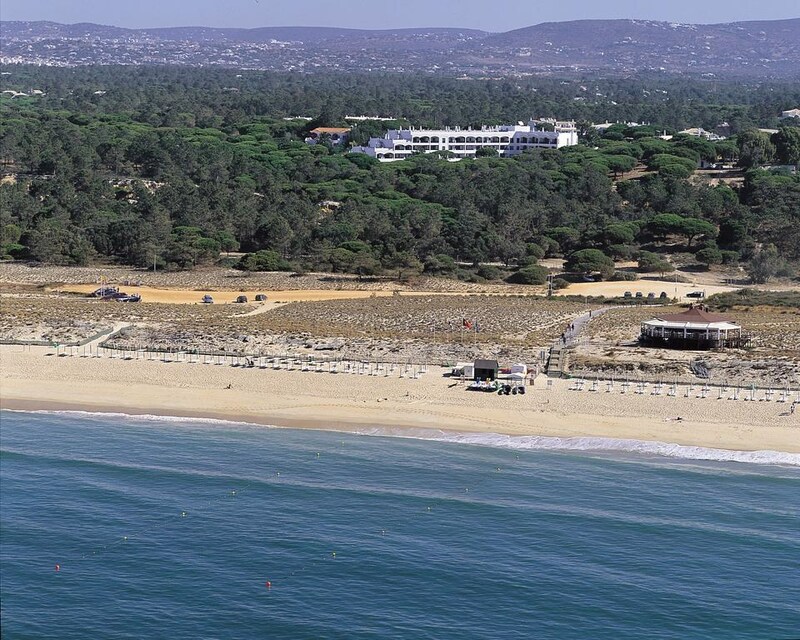 Guests can follow a path through the aromatic pine forest to find the spectacular Ancao Beach. Guests will find a host of entertainment venues, shops and restaurant within 4 kms of the hotel, affording guests the ideal setting from which to enjoy unrivaled peace and serenity, close to the heart of the entertainment. This magnificent complex blends in effortlessly with its intrinsically beautiful surroundings and enjoys an unequivocal air of tranquility and quiescence. Pinheiros Altos borders the expansive – and beautiful – 18,300 hectare Ria Formosa Nature Reserve. This 18,300 hectare area of outstanding natural beauty provides a stunning habitat for many endangered species, a huge collection of birds and plant life. The course was originally designed by Ronald Fream of the USA and was later redeveloped by Peter McEvoy and Howard Swan. Pinheiros Altos is a highly original and distinctive course with three sets of nine holes, all boasting completely opposing characteristics. 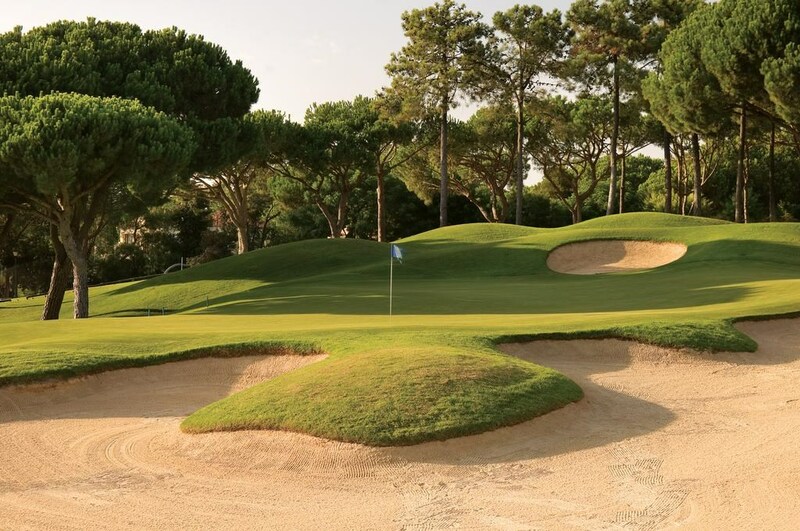 Each of the nine holes is a Par 36 and all have their starting and finishing points in close proximity to the beautiful Pinheiros Altos clubhouse. The course is played over gently undulating hills bordered with pine trees and lakes, which present the main obstacles for golfers on this course.